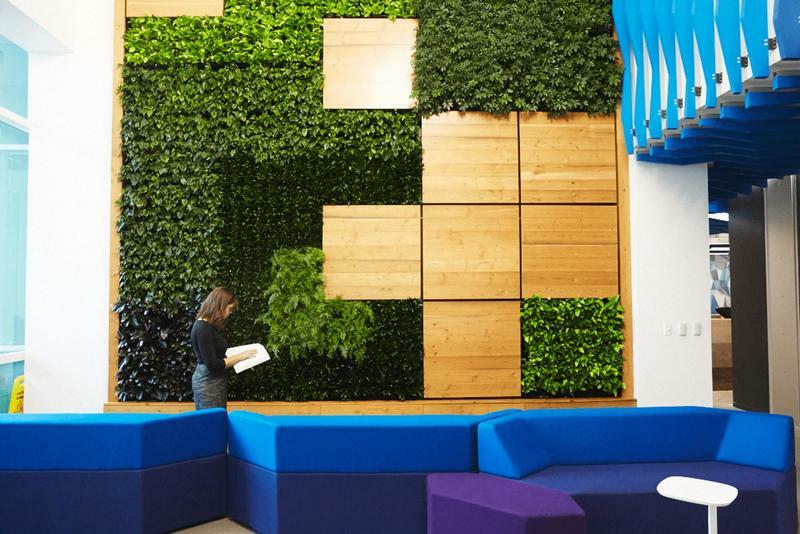 Google doesn’t only reign supreme in the search engine world — it’s also known for ultra-enviable office spaces. Fortunately, even if you have no plans to apply for a job with the company, you can still model your home office off Google workplaces and reap some of the benefits of these employee-friendly settings. Doing that reduced the average serving by 58 percent and substantially cut employees’ caloric intake. Keep that in mind and adopt a new habit of stocking your desk drawer with enough individual snacks to last for a week. If you prefer, restock the consumables daily to curb your urge to overindulge. Google’s an undoubtedly successful company, but it doesn’t make employees focus on work all the time. 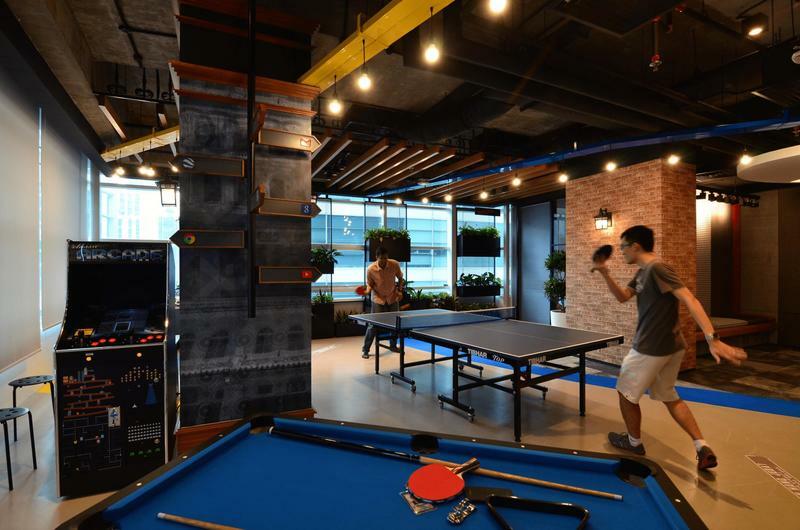 Its Chicago office has foosball tables and arcade games, while the Washington headquarters includes a rock-climbing wall. You need opportunities to let off steam, which is why it’s ideal to devote a part of your office to doing that. Fill it with things you enjoy, and think about putting a timer in the area so your breaks don’t last too long. 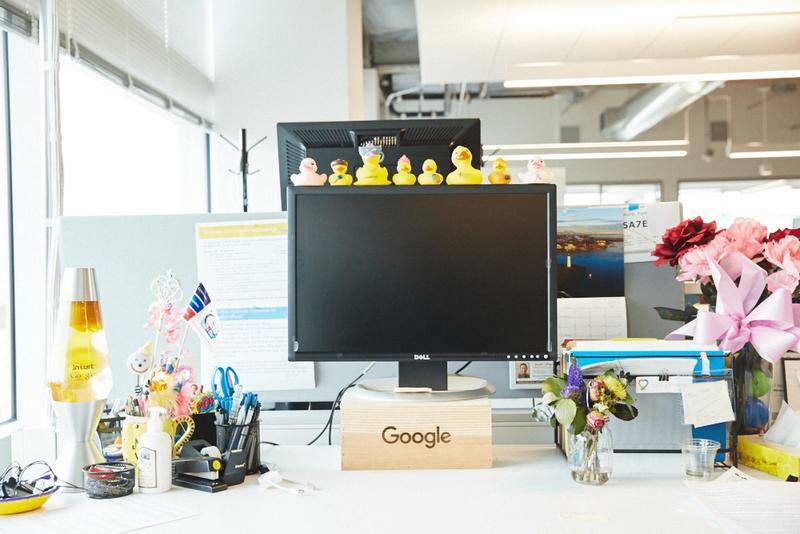 Google’s wellness program provides people with standing desks upon request to help reduce the known adverse effects of a sedentary lifestyle. The company also encourages workers to move around throughout the day instead of staying in one place. Consider bringing a standing desk into your home office and seeing if it helps you stay more focused and avoid feeling sluggish from too much sitting. One of the reasons why Google’s offices stand out so much is that they feature carefully chosen themes and decorations. You can do the next best thing by adding a full-scale wall mural or something similar to one of your office walls. You can take a Google-like approach to interior design with an expansive graphic of a sunset, ocean waves or an immersive design with a 3-D effect. Your office will instantly feel more interesting and inspiring. 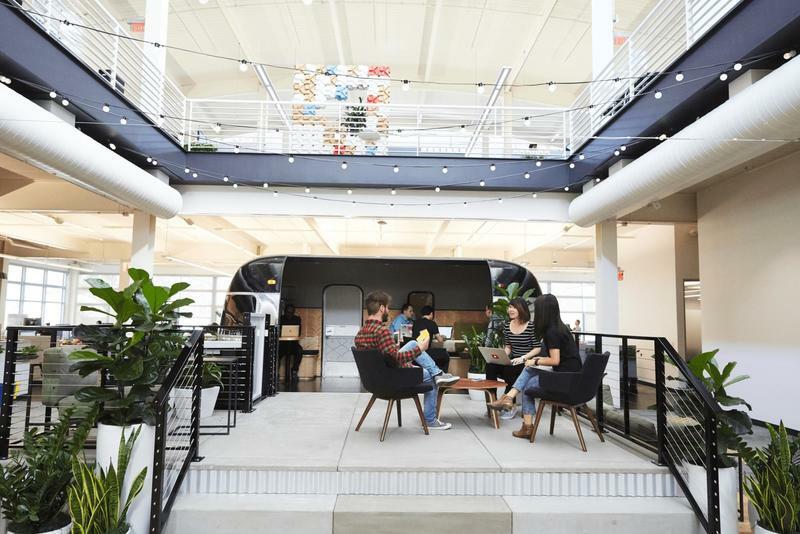 Google campuses typically feature expansive, tree-filled spaces where people can keep working productively while outdoors. You might think the only option in your case is to open the window, but it’s worthwhile to make your office more attractive by investing in some potted plants. You’ll find those throughout Google’s offices, too, helping people enjoy nature when they stay inside. Even if you don’t have a green thumb, there are pretty, low-maintenance plants that are worth checking out. 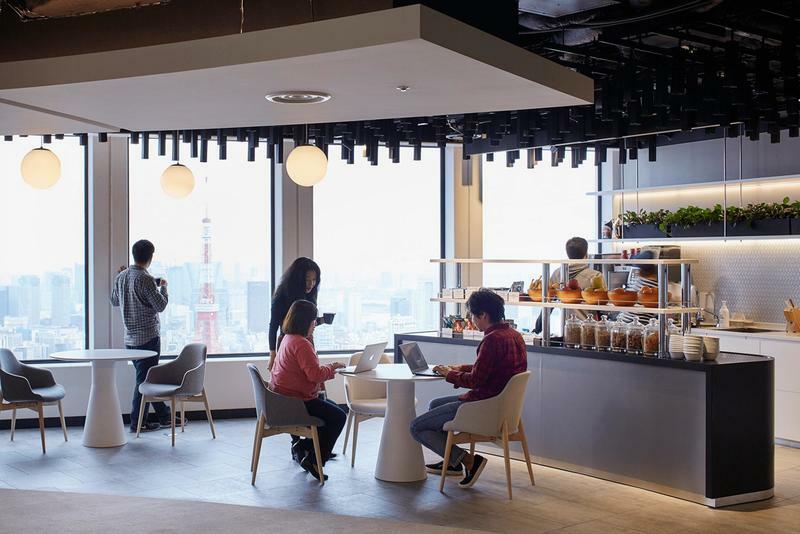 If you’ve ever seen pictures of Google’s offices around the world, you know they’re distinctively different from virtually all other corporate spaces. 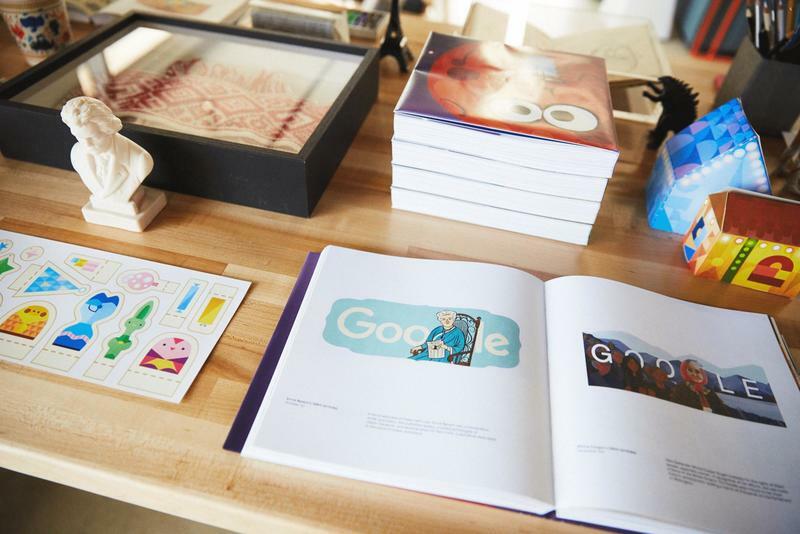 Google isn’t afraid to push the boundaries while creating environments that cater to its employees and naturally attract attention from the press. While giving your office a revamp, think of ways to make the space look amazing by going beyond the typical characteristics of workspaces. That might mean illuminating a wall with Christmas lights, shopping for offbeat desk accessories, or buying a bulletin board and peppering its surface with ticket stubs, news clippings, photographs and other glimpses of your interests outside of work. While trying out the tips above, remember that your goal isn’t to impress others. 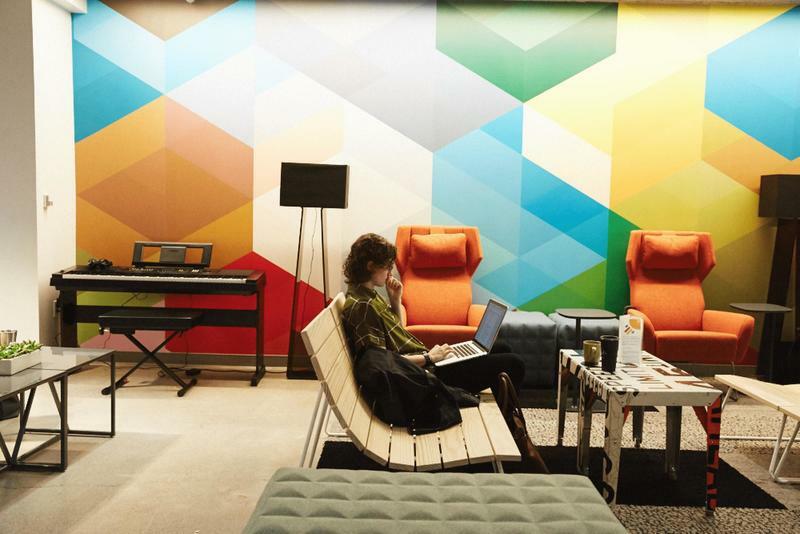 Google keeps its employees in mind by offering imaginative spaces that encourage creativity and collaboration. Prioritize the décor choices and individual items that suit your style and boost your mood as you work. That way of going about your office design wins every time.